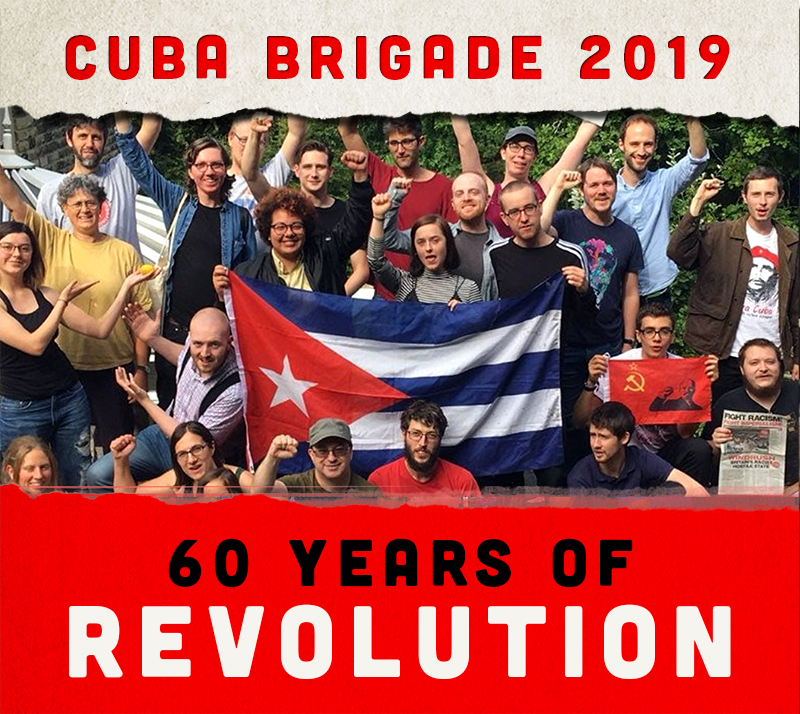 Tuesday 7 February 2012 marked the 50th anniversary of the implementation of the commercial, economic, and financial blockade of Cuba by the United States. Over the years it has cost Cuba’s economy over $236 Billion.The US began issuing sanctions and a partial blockade in October 1960 when the Cuban government began expropriating the U.S. corporations that had controlled most of Cuba's resources and over half of its sugar production before the revolution. The expropriations ensured Cuba’s resources would be produced for the Cuban people and not for the profits of US conglomerates. As expected, any threat to the US hegemony in a region that they view as their ‘backyard’ would be met with severe actions. The initial refusal of US-owned oil refineries in Cuban to refine imported soviet oil was followed by the Bay of Pigs (Playa Giron) invasion, the Cuban missile crisis and continuous terrorist actions committed against the Cuban people by the US. The latter included the introduction of dengue fever to Cuba in 1981 and numerous failed attempts on Fidel Castro’s life.